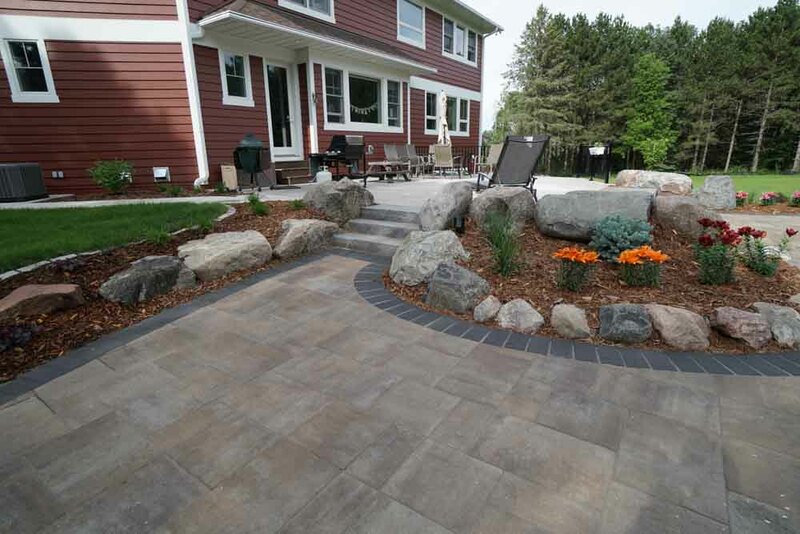 Outdoor Innovations is one of the top paver installers in the Twin Cities. 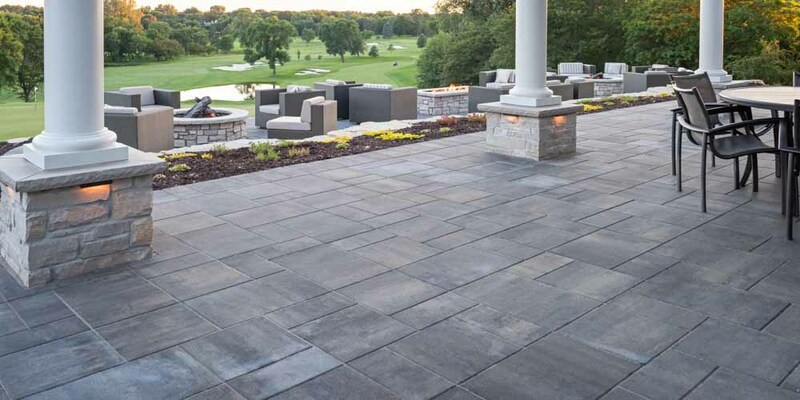 Interlocking pavers are the oldest version of paving in the world and some of the original installations are still in place today! 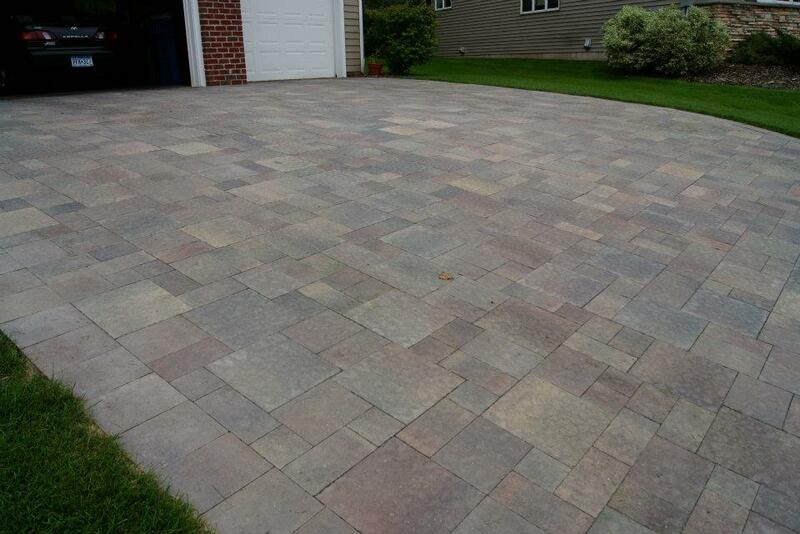 A correctly done paver installation should last a lifetime! 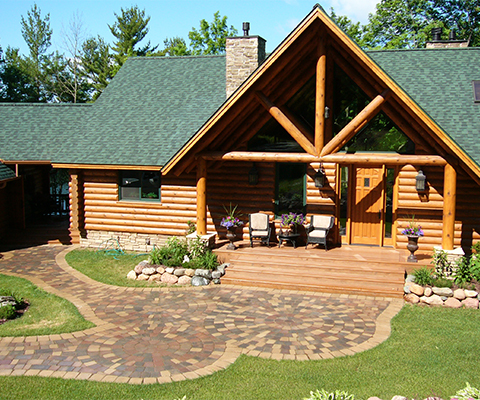 Outdoor Innovations’ quality of installation cannot be matched and your experience with us will be exceptional! 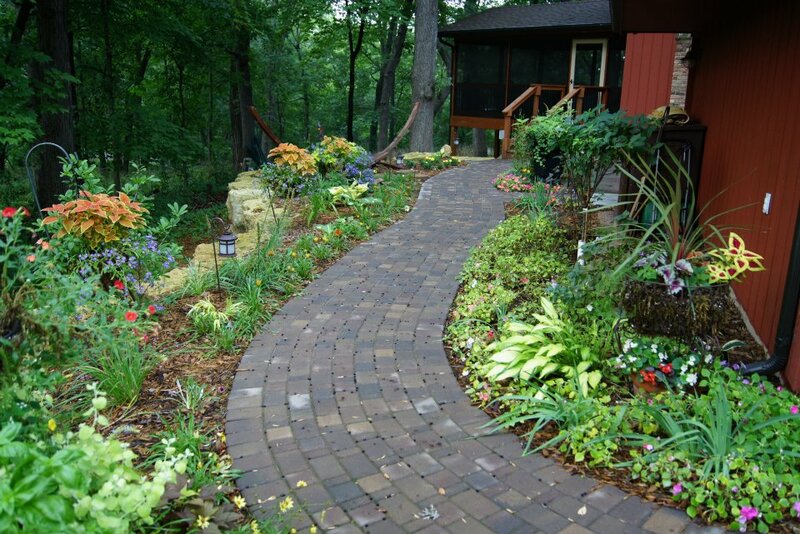 Each paver installation has separate requirements and we can design and install any size project. 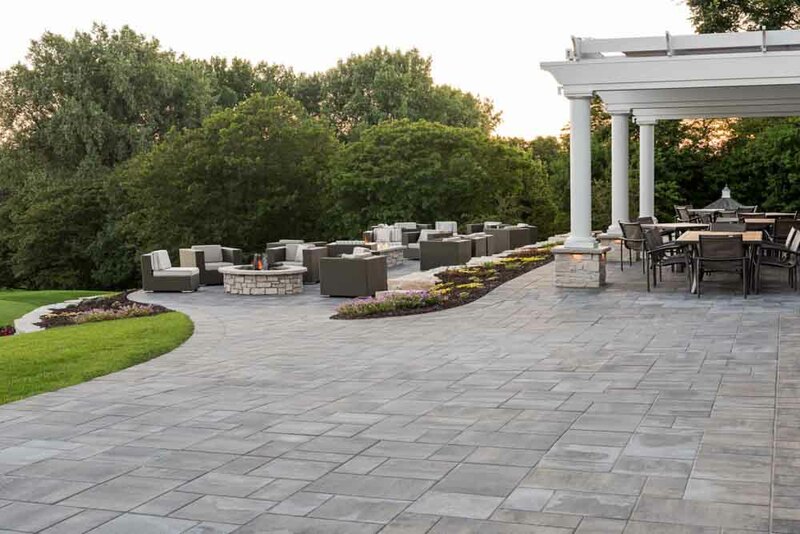 From large commercial projects, to small residential paver sidewalks and paver patios, we can guide you every step of the way. 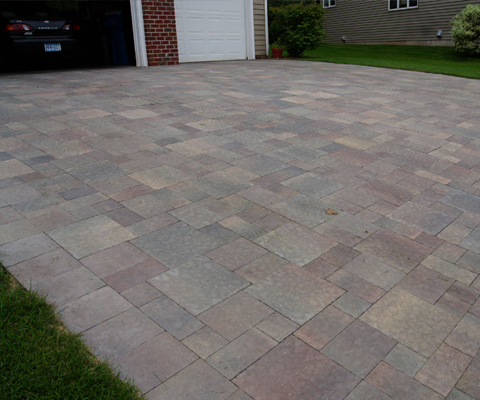 Our design staff will help with paver selection, paver color, paver inlays, and paver function. 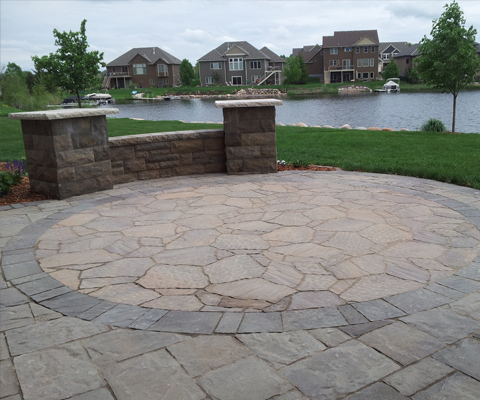 Outdoor Innovations Landscaping is well known for its one-of-a-kind paver pool decks. 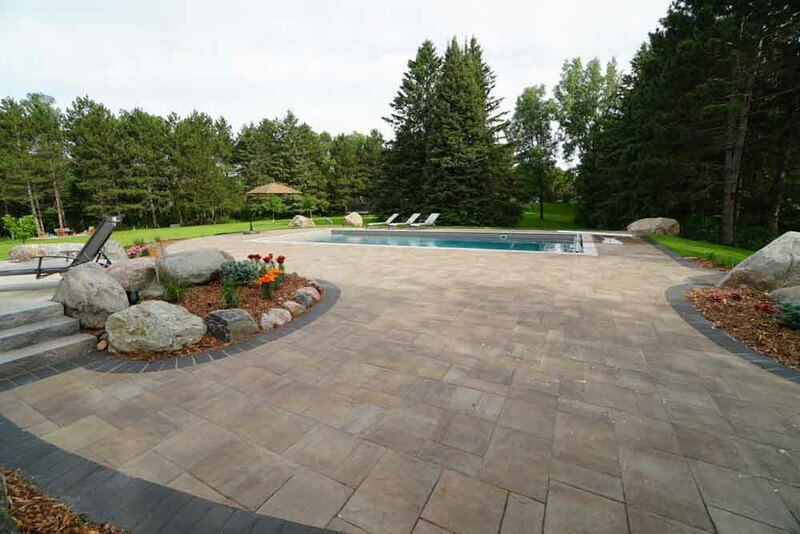 Seamless paver pool decks along with custom Travertine or Limestone coping in one of the most beautiful things a homeowner can do to enhance their swimming pool area. 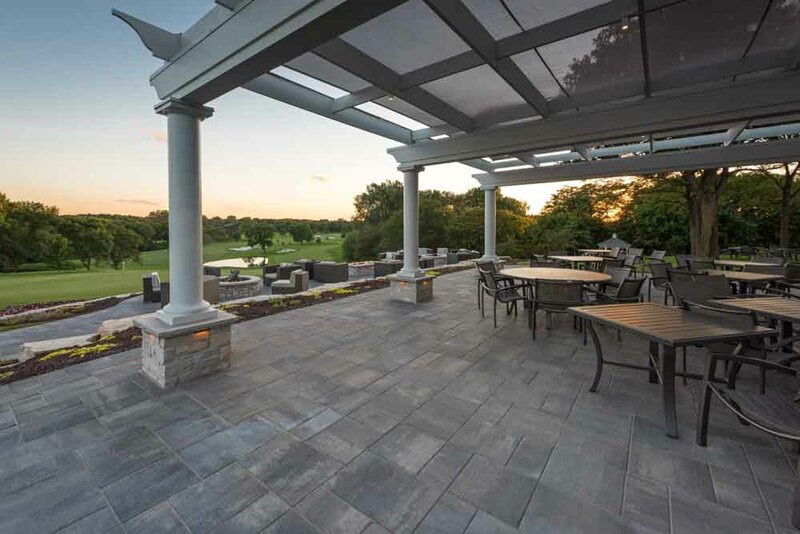 Talk to us about the benefits of our award winning paver pool decks and why they are better than the concrete options that are out there!